So what do you do when you’ve got 6 figures on your paycheck every month? What if you’re one of those who loves travelling, but also love the city more. The one who prefers a chai at the stall on the highways and prefers weekend parties at the pubs uptown. This is what our generation is. This is what we are born with and born for, our generation has always loved to do everything at once. We want everything, we make sure to ourselves that we need it and then we find one way or another to make it happen. For such a generation of ours, we need cars which can do everything and give us their whole and sole to make us love them. 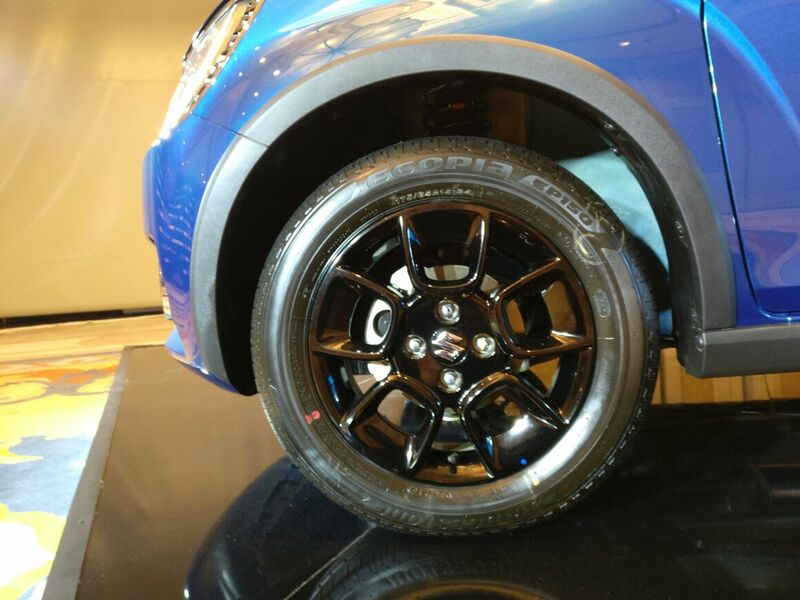 For such demanding nature of ours, here’s the Maruti Suzuki Ignis just out from the Nexa Outlet and believe me it’s amazing! Ignis happens to be a one of the premium Hatchback categories. It offers you a perfectly homogeneous mixture of the style comfort and luxury. The vehicle has got a lot to offer and yet it comes at a dirt cheap rate. Ignis is available in the common two-stage variants, the petrol engine which is an 1197 cc engine and the diesel variant which is 1248 cc’s. The Ignis is available in both the automatic and the manual variant. The automatic variant delivers 19-20.6 kmpl of mileage. Both the petrol and diesel variants run along the variant hierarchy. The hierarchy based variants of the vehicle are names as Sigma Delta Zeta and Alpha. Whereas the manual variant is expected to deliver around 23-26 km-pl mileage on road, which is quite appreciating. Apart from all this, the best part about the IGNIS is its unique styling feature. 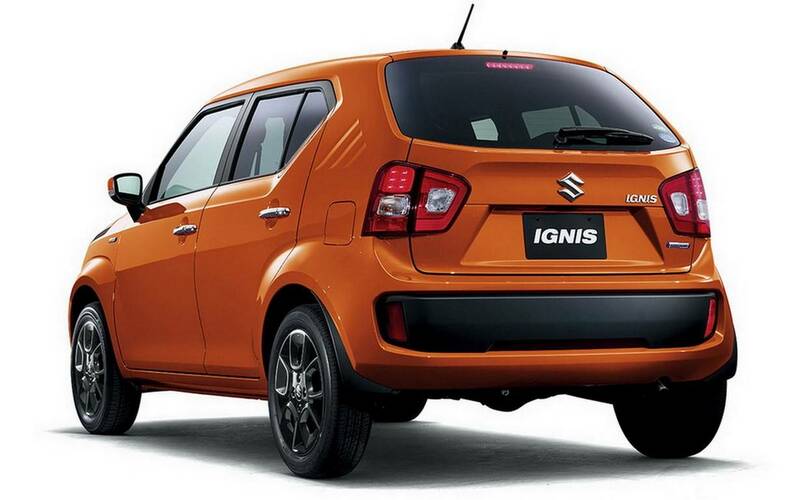 Although some people might not prefer boxy hatchbacks, but the Ignis is a neat and idolizing example of a compact hatchback. It is redefining design concepts of regular hatchbacks and has brought in some really new grill and a new set of led strips under the headlight. It actually makes you think as if the vehicle has applied some kind of kajal or a shade of eyeliner to flaunt its beauty. Although the vehicle doesn’t need any kind of ornament or accessory to make it more appreciable. It is what it is, and is it is really amazing! The rear end whereas doesn’t happen to convince a lot of car enthusiasts. With all the new designing of the car, the tail lights are the only component which gives it a bit downer. The interiors are satisfying enough and the vehicle provides you with a nice and warm leg space. 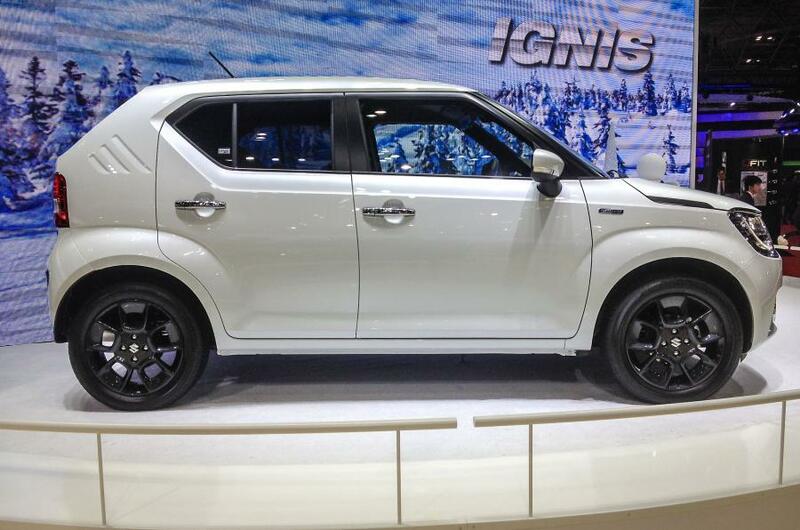 As the Ignis is also sometimes referred as a compact suv, the vehicle has a lot of space to fit in. The driving dynamics of the vehicle are astounding. It steers well around the corners.Has got a well responsive steering. The clutch pedals and accelerator pedals are a bit clunky but are responsible enough to get in and out of the tricky corners. 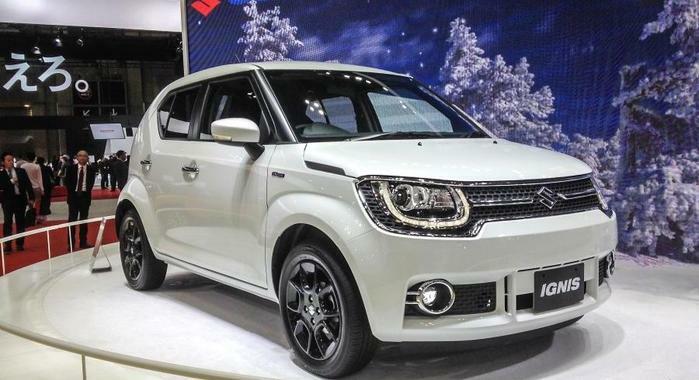 Considering the price category of the Ignis, It happens to offer you so much that you will no doubt be happy with it. It makes you feel happy behind the wheel whereas the pedals always have a bit more to offer you every time. Interesting accessories which might interest the consumer end include 15-inch designer alloy wheels, LED strips which run along the headlights border and also LED projector heads associated with daytime running lamps, 7-inch multi-functional touchscreen (infotainment system with Apple Car-play, Android Auto and Navigation). It also is enabled with automatic temperature control system. With all that tagging along with the car, it is priced around 4.73 to 8 lakhs. The Maruti Ignis is considered to compete against the Hyundai Grand i-10, its long cousin The well known Maruti Suzuki Swift, Mahindra KUV100, Renault Kwid, Baleno. Also Read About Chain Drive v/s Belt Drive v/s Shaft Drive Here.